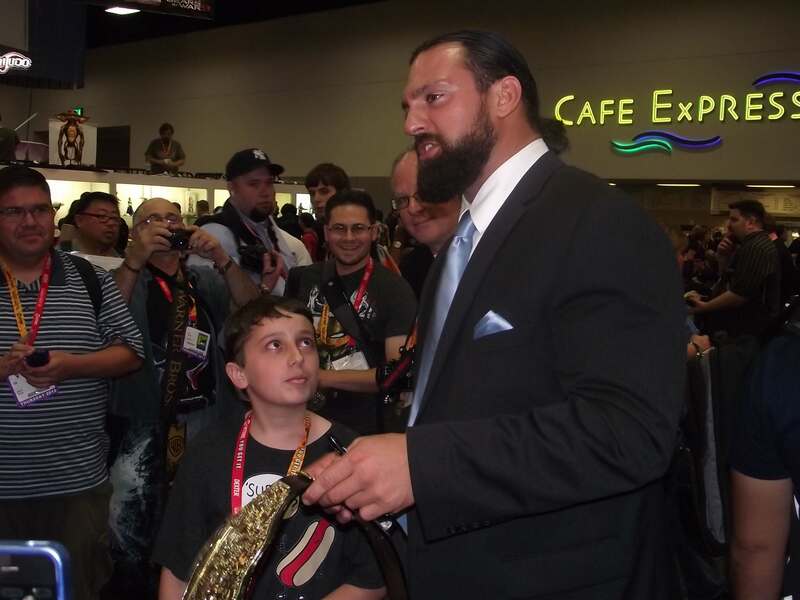 WWE Superstar Damien Sandow graced the floor of the San Diego Comic Con with his presence this year, and he had a lot to say. 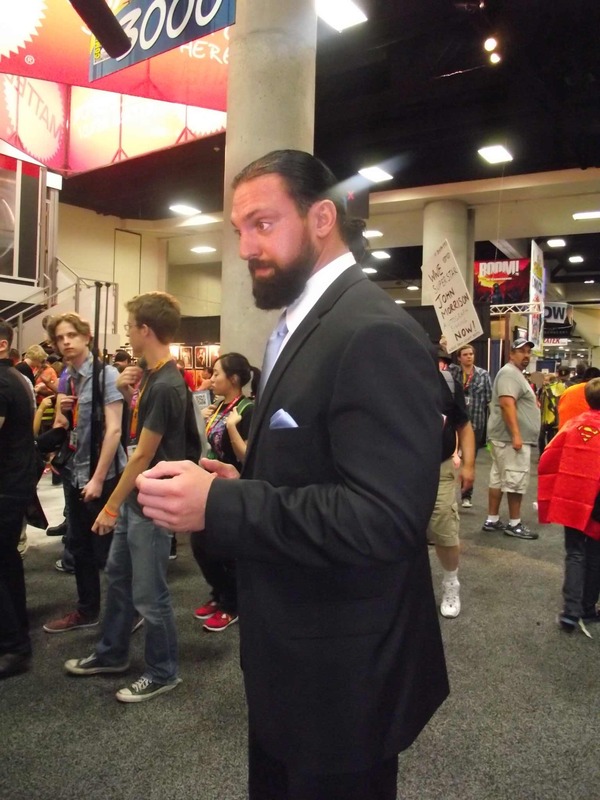 In a filming for WWE programming, Sandow spoke on the odors of the con, and his dislike for it in general. That didn’t seem to phase the kids, who were swarming him for photographs and autographs. One kid even had him sign a belt, and heard a lecture about it, which you can see below. Your welcome. Previous SDCC 2012: The Walking Dead Live! Next SDCC 2012: Thundercats Minimates Series 1-3!! !